If you are like most people in the United States, your home is your most important asset. The importance of your residence stems from its financial and personal value. If you reach a point in time that you have made the decision to sell your home you need to prepare properly for that endeavor. 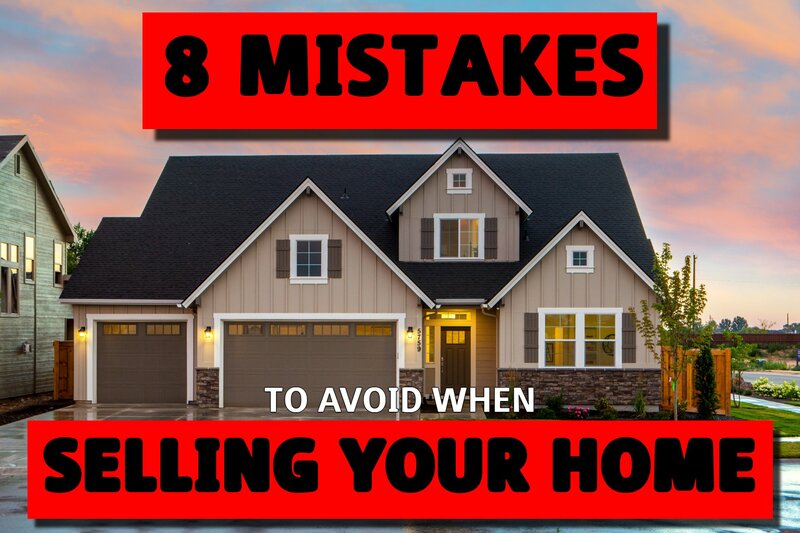 There are eight mistakes to avoid when you put your home on the market. More people today than ever before enjoy DIY home renovations where they can take charge of exactly how their home is designed. 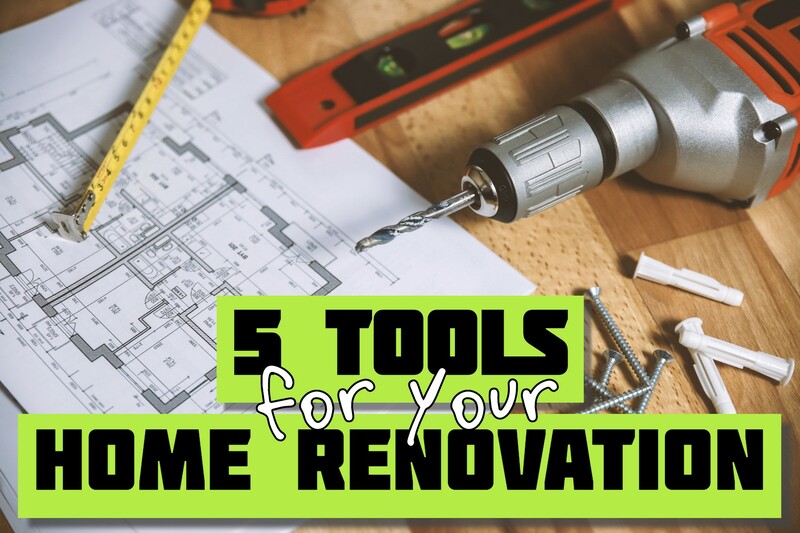 If you are new to home renovations and want to get started on a project around your home, you're going to need to have a toolbox with some basic tools that contractors usually have on hand during a remodel. 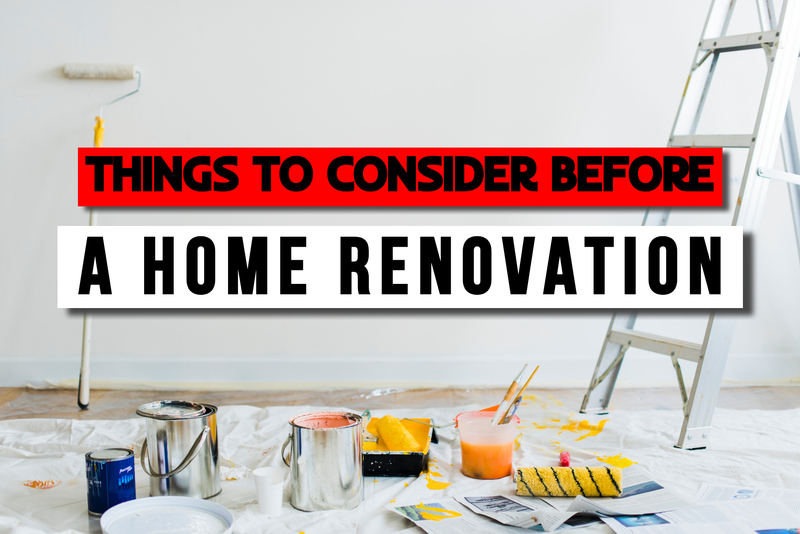 While different renovations will call for different tools, here are some of the basics that can help get you started. If you want to fully enjoy your home and your life, an important step you need to take is to get organized and stay organized. 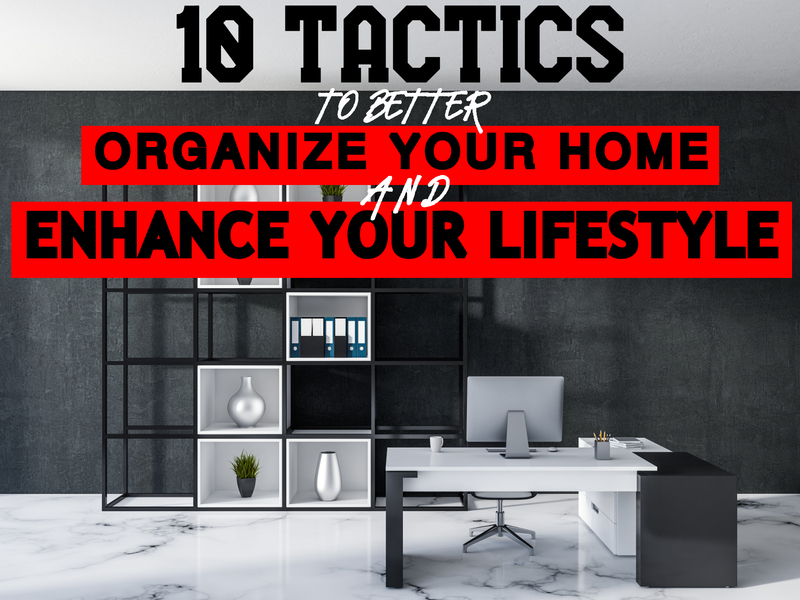 There are 10 tactics that you will want to seriously consider employing to better organize your life today and into the future. Each of these tactics contribute to a comprehensive action plan to bring lasting order to your life. Home improvement can be an overwhelming task from picking the right product that protects you from the element to making sure it compliments your house. The siding you choose is no exception to this as it is an important part of your curb appeal and is also one of the barriers between you and mother nature. With all the different options available, it leaves the million dollar question unanswered - what is the best option for me? 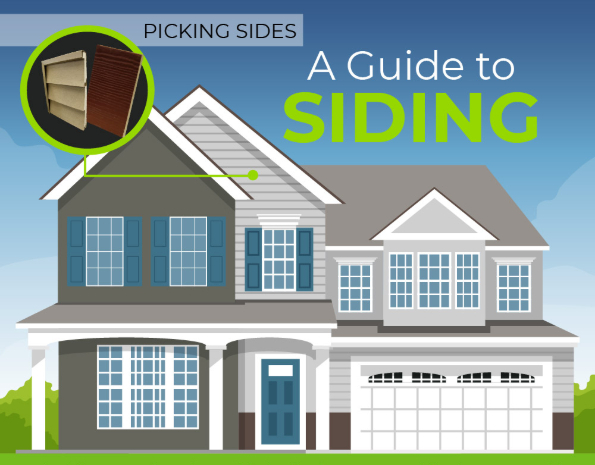 Check out this infographic that was built out comparing two of the most popular siding options - vinyl and fiber cement. Within this piece, you’ll build a solid foundation by seeing first hand what many homeowners experience when selecting the right product such as knowing when to replace the siding, comparing the two most popular options, how to have the same look long after it’s been installed and finally, how you get the best deals on a project that will enhance your curb appeal. 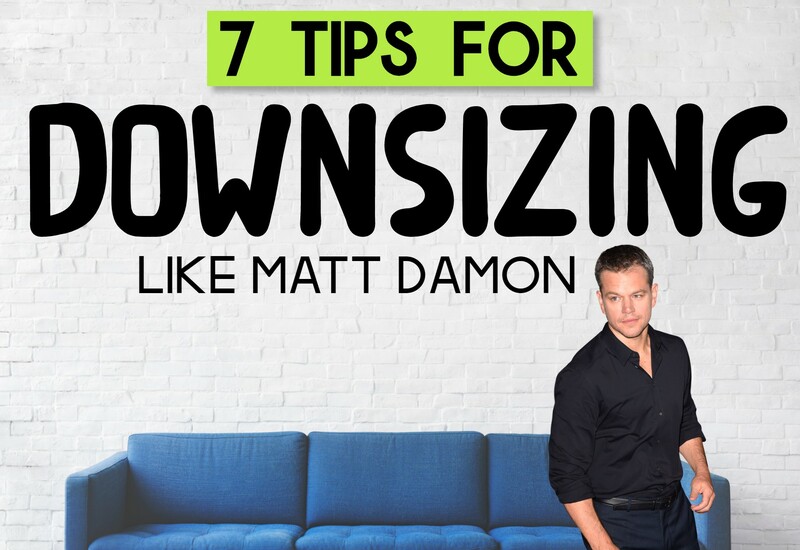 It’s a stressful time when you have to downsize, not as stressful as being an inch tall like Matt Damon and on top of that being left by his wife, but downsizing is still pretty stressful. Everything that you’ve accumulated over the years; everything that holds dear to your heart; everything that takes up space in your home will now have to find a new home either with you or without. You’re obviously here because you need to downsize but you just don’t know where to begin. This is not a preparation to downsize, this is what you should do when you’re already doing it. Be sure to take some notes because these are awesome tips for a successful downsize. Windows are easily one of the most underappreciated items on your house. We typically only think of it as a visual gateway to what’s happening outside but don’t factor in how it can actually be doing more than that. Your windows can actually be the reason why your energy bills have been skyrocketing over the last few months or even why your A/C is working overtime to keep the house cool during the summer. 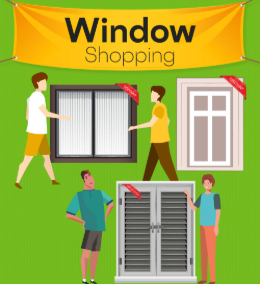 In this infographic, we’ll help you build a concrete understanding in the world of window shopping through topics such as knowing when to replace your windows, what makes a great window, the little known tricks to picking the perfect window and then answering those questions every homeowner should ask when it comes to replacing those outdated windows. If you're like many people contemplating the sale of your home, you've already spent at least some time studying what you need to do to stage your home for optimal appeal. 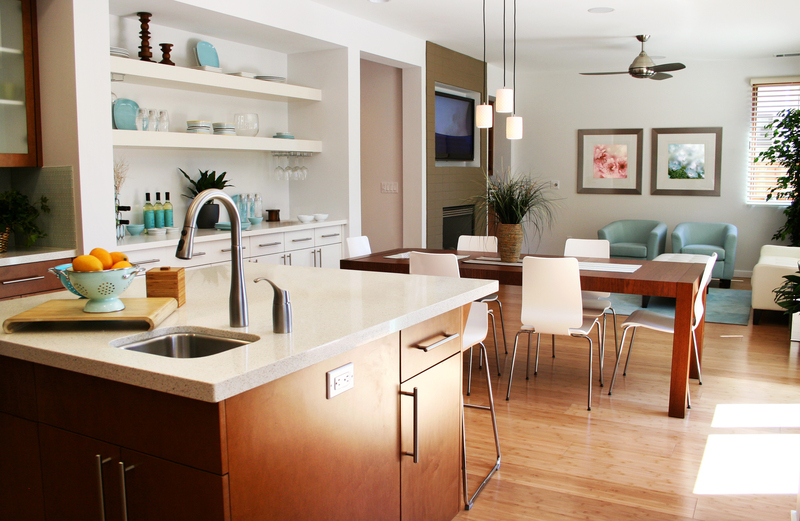 Like many individuals, you may not have yet focused on staging mistakes that you absolutely must avoid. Falling trap to one of another of these staging mistakes will render your home less appealing to a prospective buyer. In many ways, spring is characterized as the time of year to start anew, the point on the calendar at which people make a truly fresh start. 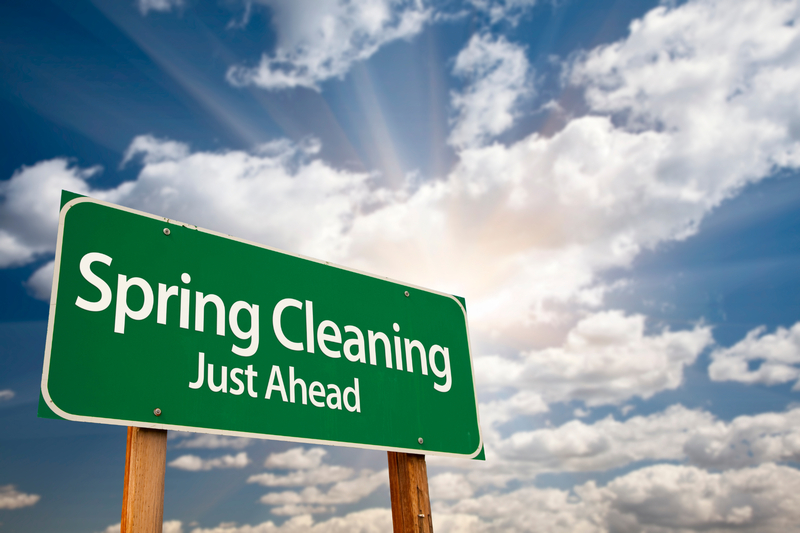 With the approach of springtime, you may be starting to think about undertaking a spring cleaning at your residence. If that is the case, you most definitely are not alone. 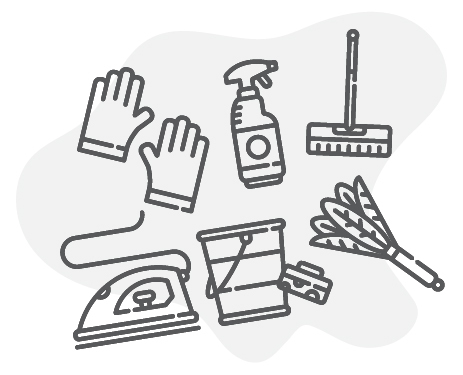 As you contemplate embarking on a spring cleaning mission, there are seven tactics and strategies to bear in mind when it comes to that task and seven more over here. 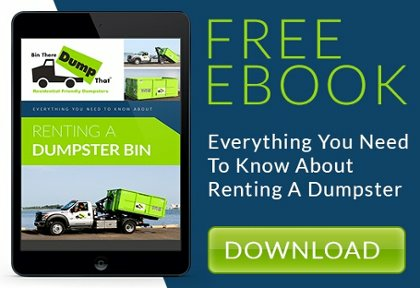 ©Bin There Dump That 2014.